Columbia High School provides a learning environment that will encourage students to become more inquiring, caring and open-minded individuals. We encourage students to grow in their understanding and appreciation of the world’s diversity, strive to make universal connections, and communicate this international mindedness. We inspire students to achieve educational goals through holistic learning, so that they will be life-long learners and active participants in the world around them. 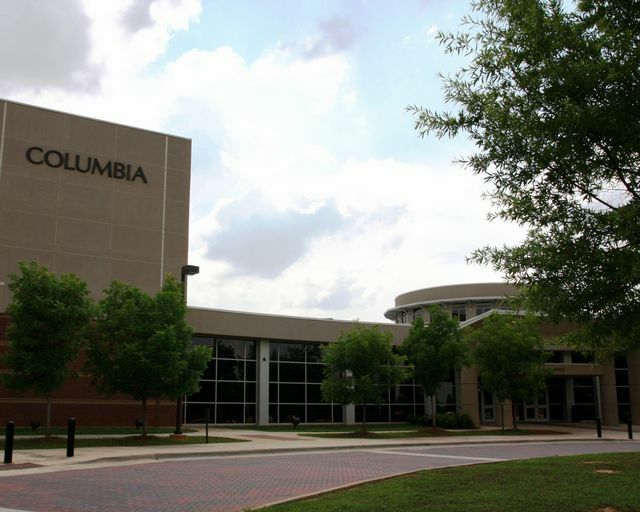 Columbia High School earned International Baccalaureate World School authorization in 2009 for the Diploma Program and then in 2011 the Middle Years Program earned authorization as well. The Diploma Program serves students in 11th and 12th grade who want to pursue advanced academics. The Middle Years Program is geared towards all freshmen and sophomores in preparation for academic success. Columbia High School serves the residents of west Huntsville and Redstone Arsenal as well as students from around the city who apply to and become part of the IB programs. Columbia High School provides academic, extra-curricular and athletic opportunities for the students at all grade levels. Columbia's Alma mater was written by Yosenia Compres and arranged by Mr. James Kendrick.